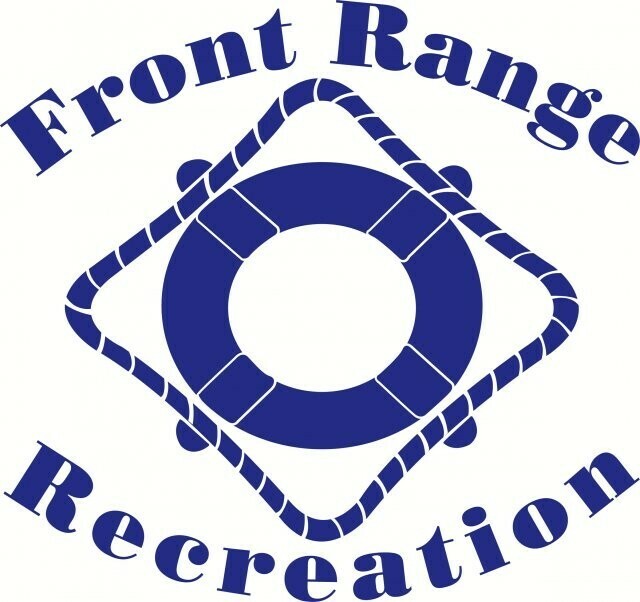 Front Range Recreation is hiring swimming pool managers for seasonal outdoor private pools in Lakewood, Highlands Ranch, Centennial, Aurora, Parker and Castle Rock for Summer 2019. $13.00-$18.00 per hour depending on facility size and experience. Click "Find out More" to apply.